Sitting inside of Houston, Cypress is an urban community that ranks 50th among the top 100 areas that earn the highest income in the entire United States. With the area’s booming revenue, the quality of flowers and arrangements will prove to be top notch. 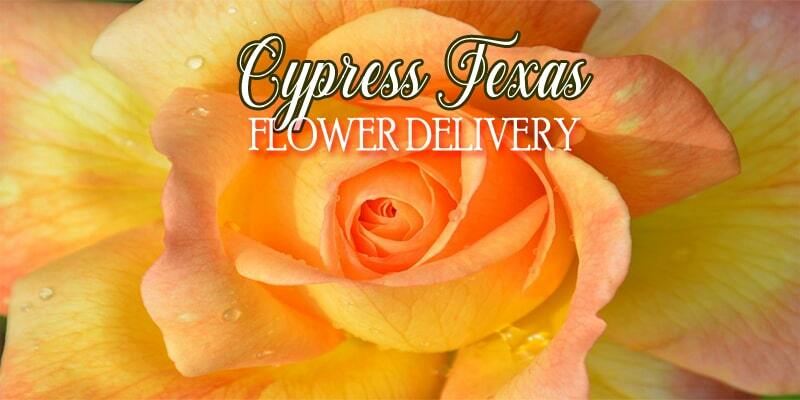 Here are the best stores for flower delivery in Cypress. Blooms from the Heart is a certified Texas Master Florist, so customers are assured that they will receive a floral arrangement that is among the best qualities of blooming ensembles out there. Established in 1970, Cypress Flowers is family owned and operated and is considered one of the go-to florists in the area because of their reliability in creating high quality floral arrangements. Autumn Leaves Florist is committed to providing great customer service matched with the finest floral arrangements all over Cypress. Customers can expect them to create beautiful floral designs, gift baskets, and many more. Flowering Designs are not limited to floral arrangements. They can also deliver unique tropical and green plants as a form of gift to your loved ones. Aside from this, they can make the perfect token of appreciation by adding stuffed animals or balloons to a floral arrangement. 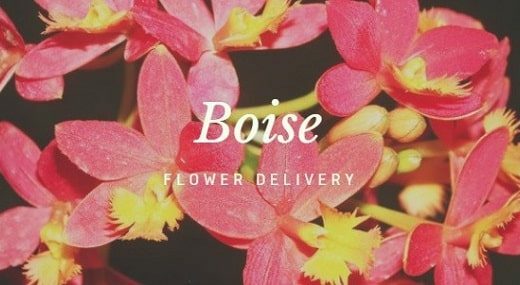 Built in 1983, Sicola’s Florist hand-delivers premium floral arrangements all over the city to better the personal relationships of their customers. Floral Insight is one of the few florists in the area that offers free same-day deliveries. 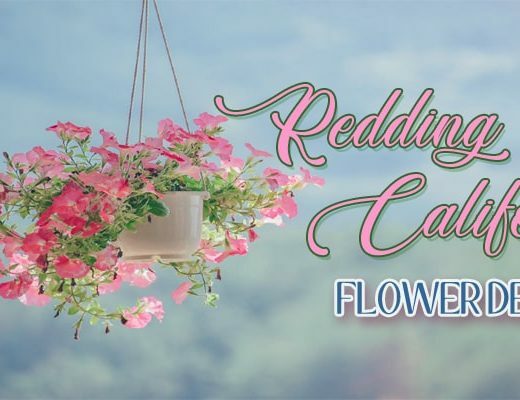 They have been in business since 2008 and they only seek to help their customers express their affections through a creative and heart-warming floral arrangement. Family owned and operated, Its Just For You has been serving the local community with fresh flowers and wonderful arrangements since 2007. They cater to any occasion, big or small. Flowers by Stephanie is one of the preferred florists in the area because of the quality of floral arrangements that they create. 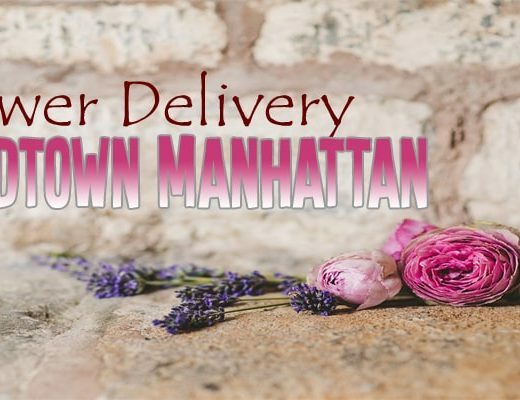 They deliver floral pieces and gift baskets all over the state and help strengthen the personal relationships of their customers.